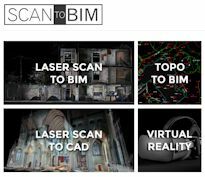 Please follow the link below to see our article on Laser Scanning to BIM in this months edition of Modern Builder. Page 24. Many thanks.